To make a reservation, make advanced ticket purchases or to check availability on any trains call 304-636-9477. 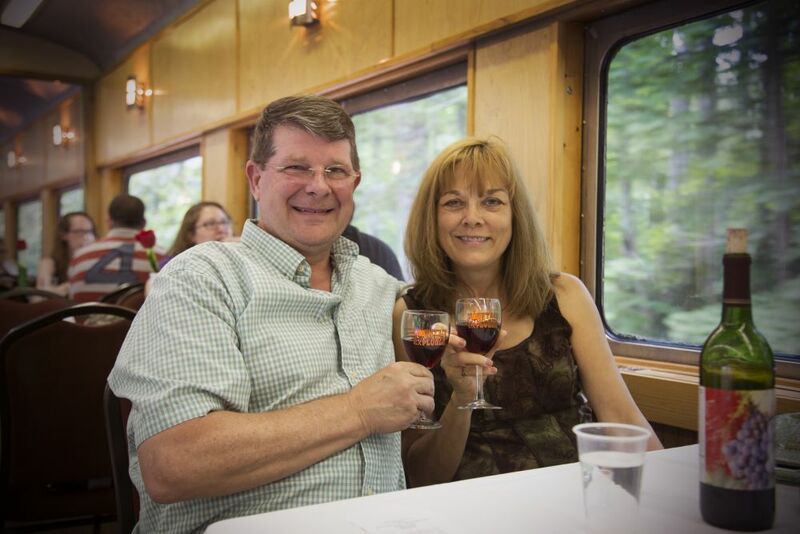 Start Planning Your Rail Adventure Today! Please fill out the form below and click on the “Submit” button when you are done. Someone will be in touch regarding your request as quickly as possible. A current brochure is also available for download as a PDF at the bottom of this page. For immediate assistance, please contact us toll free at 1-304-636-9477. Would you like future information? Do you want your Vacation Planner mailed to you? 304-456-3442, ext. 200 • Durbin, WV. 304-636-9477, ext. 111 • Elkins, WV.